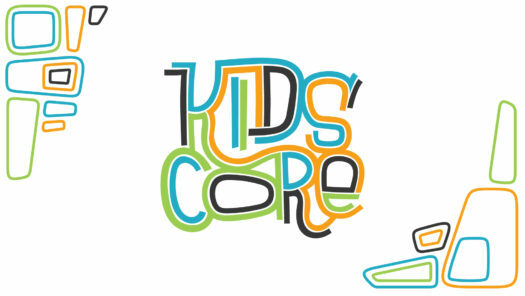 KidsCore is a weekly small group ministry for 3rd-6th graders. Life is a journey and the most exciting part of this journey is getting to know God and His plans for our lives! KidsCore is designed to guide children toward spiritual maturity. This program is similar to NorthPointe’s Core Classes 101, 201, 301, and 401 for adults, but for kids! Children work through one book each year in their small group, where they are encouraged to develop relationships with their leaders and with other children. Each session is designed to challenge kids to develop a deeper love of Christ, to know and desire how to follow His path, and to grow in relationship with their group. KidsCore costs $59 per child. For more information about KidsCore, please email us.